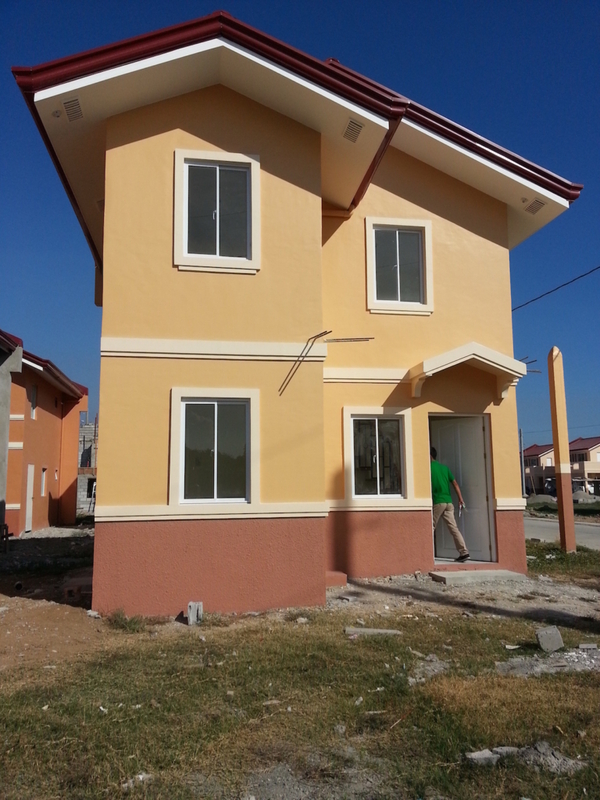 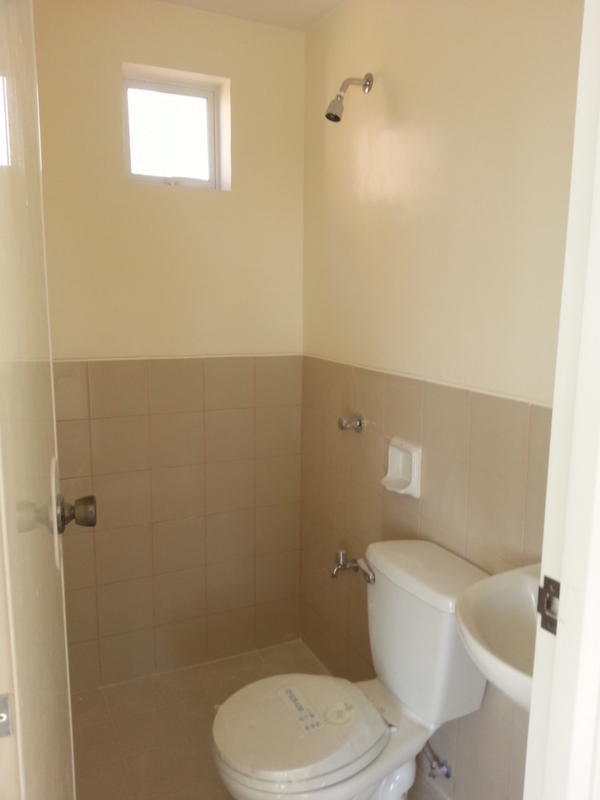 RUSH for sale Mara at Camella Baliwag Beside SM City Baliuag. 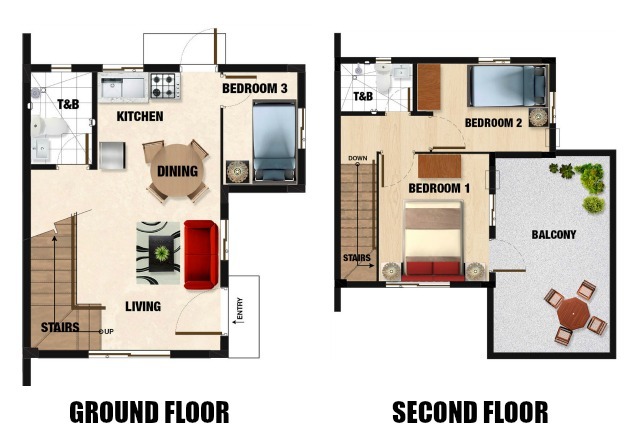 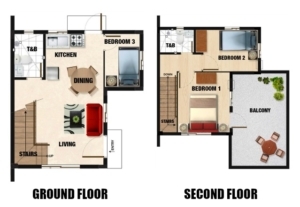 Mara Model has a house floor area of 53 square meters built on a lot area of 110 square meter. 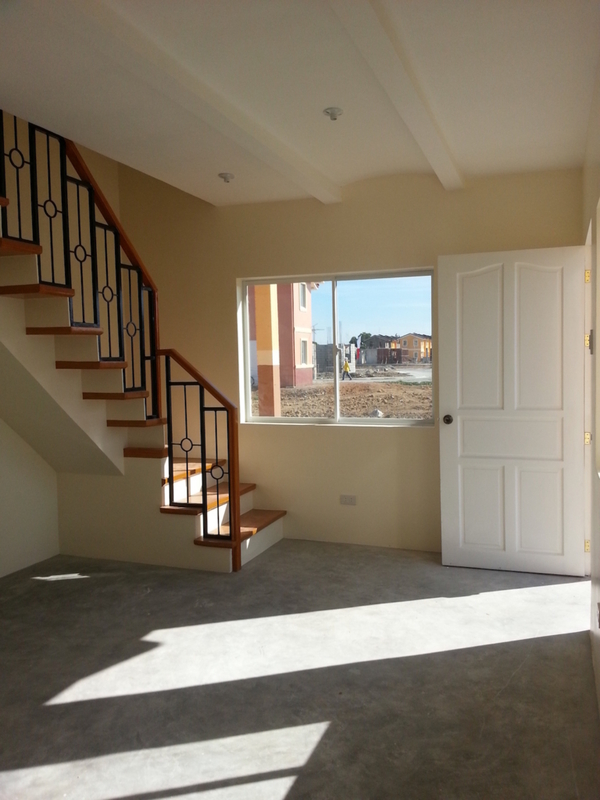 Mara Camella Baliwag has Three (3) Bedrooms, Two (2) Toilets & Bath, living room, dining area, kitchen, Provision for Balcony and car garage. 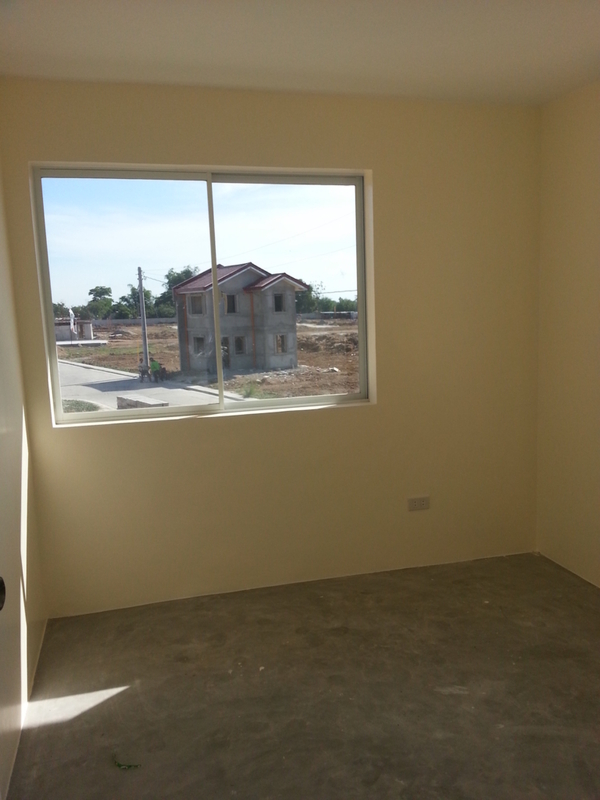 Mara model is exclusively offered in Camella homes premium community,Camella Baliwag is located in Brgy. 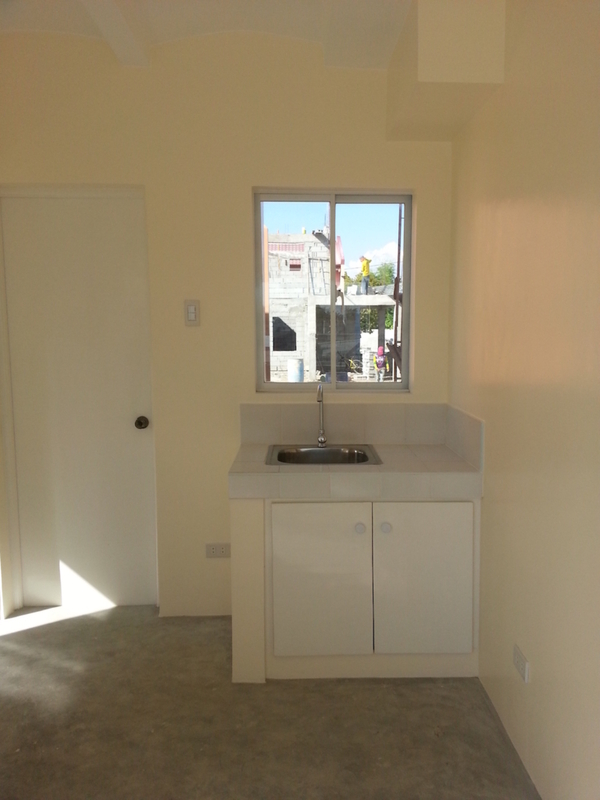 Tangos, Baliwag, Bulacan (Besides SM City).